The St. Pius X Panther Scramble is the third fundraiser of our school year. 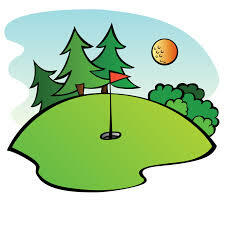 With a fundraising goal of over $20,000, our team-oriented golf scramble tournament is played in early June, with players of a wide range of golfing ability participating. 36 groups of 4 players team together and enjoy a day of golf, a box lunch, dinner, prizes and beer/wine. Volunteers are needed before and during the event--this is a fun was to get started on those fair share hours for the coming year! Registration typically begins in April, and the event sells out fast, so get your team together and join our St. Pius X community for a great day on the golf course!